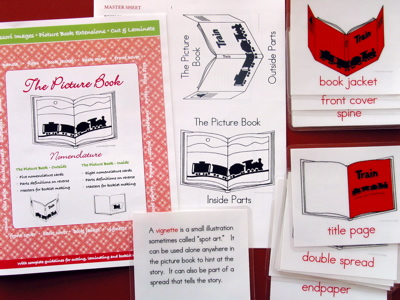 Thirteen parts of the picture book, including elements in illustration. Definitions on reverse side. Black-line masters for booklet making; teacher presentation suggestions. 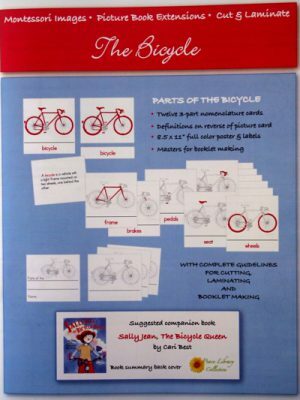 Includes easy-to-follow directions for cutting and laminating. 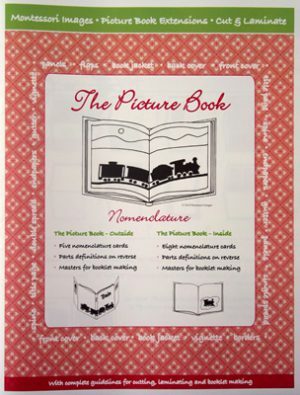 Supports the WHOLE BOOK APPROACH storytime model. 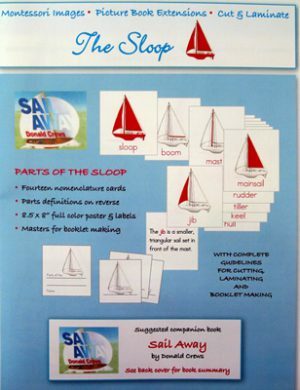 Add Lamination (+$12.00)See additional images to view the laminated product.